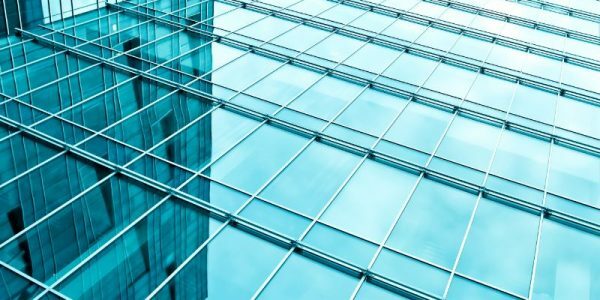 Best Pice Glazing Services has a wide range of double glazing products to suit your needs in both the commercial and private sectors in London. We can supply and install many types of commercial double glazed windows and doors to your specific specifications. Our commercial double glazing aim is to fulfil the complete needs of our clients. Specialising in both new build and refurbishment double glazing projects, we guarantee the quality and the delivery date. Our commercial double glazing products conform to the latest British standards. Our company undertakes different commercial projects including educational buildings, flats and offices, hotels and restaurants, shops and showrooms, hospitals and care houses. We can deal with any size projects and we work with leading industry manufacturers of aluminium and uPVC profiles in Europe. Whether it is a large or small project, you can expect high quality, great value and excellent service. Best Pice Glazing Services offers a fully supply and installation service to commercial companies. Aluminium and uPVC products increased its popularity over the last years and are in high demand within the commercial sector. Our high-quality double glazing systems can meet all your requirements. Our company can usually come up with a technical solution to whatever is required. We offer competent support and advice from our fully trained fitting team. We work on commercial double glazing projects throughout London with contractors, architects, developers, property management companies and estate agencies. Our commercial aluminium and uPVC double glazing will not only improve the image of your organisation but also help to minimise heat loss. 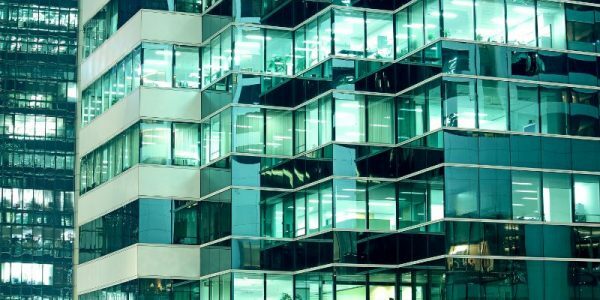 We offer cost effective, proven and tested commercial double glazing solutions for reducing energy use and noise in existing buildings. We will help you to make your place a better and safer environment to work in. Our clients are provided with a stylish look as well as with improving security.